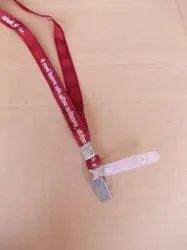 Leading Manufacturer of id lanyard lan002, id lanyard lan001, id lanyard lan003, id lanyard lan004, id lanyard lan005 and id lanyard lan010 from Delhi. 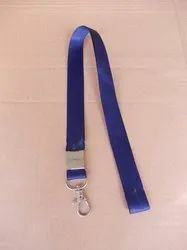 ID Card lanyard made from polyester material idealy used for schools,exhibitions,conferences,visitors and office purposes,available in many different colours. Packaging Details: 100 Pieces Polly Pack. 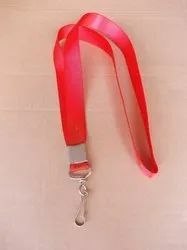 ID Card lanyard made from polyester material ideal used for schools,exhibitions,conferences,visitors and office purposes,available in many different colours. Packaging Details: 100 Pieces Polly Pack, 8000 Pieces Outer Box. 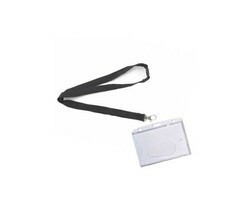 ID Card lanyard made from polyester material ideally used for schools,exhibitions,conferences,visitors and office purposes,available in many different colours. 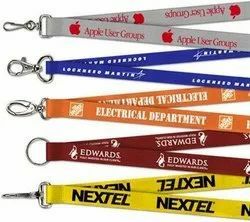 Holding our position at the top of the worldwide market, we are highly dedicated to present Digital Printed Lanyard to all our consumers. 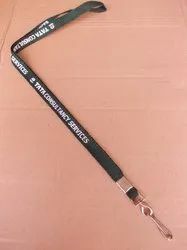 This printed lanyard is well recognized among the students and office going peoples for their longer life and reliable performance. 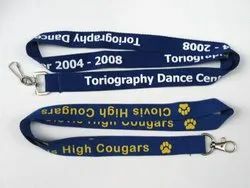 We bring forth these lanyards by following all preset levels of quality. 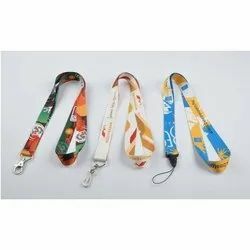 Furthermore, all our Digital Printed Lanyards are available in across world market at very effective prices. Packaging Details: 50 Pieces Polly Pack, 5000 Pieces Outer Box Pack. 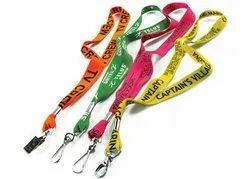 We are offering Lanyard, lanyard supplier, lanyard wholesaler, lanyard manufactuere in delhi. Note :- Price may vary as per quality & quality change.